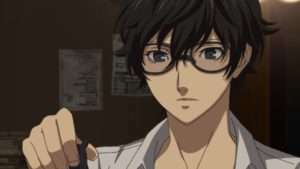 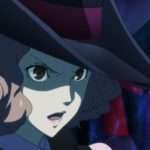 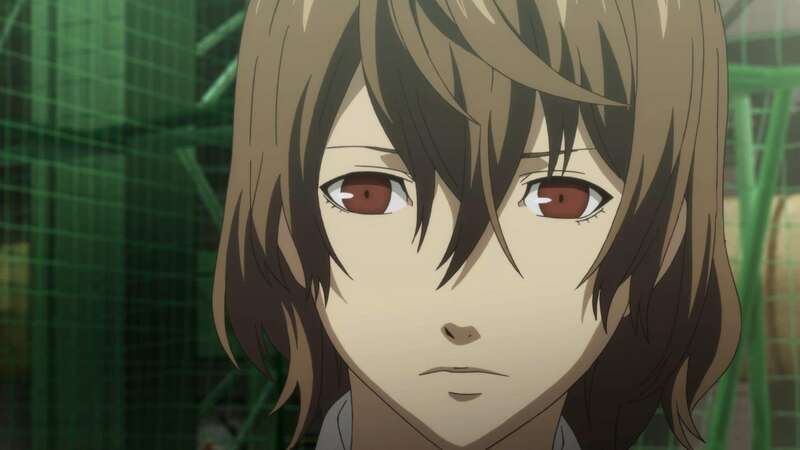 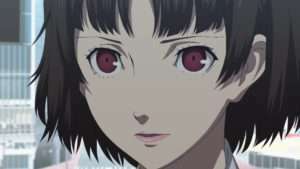 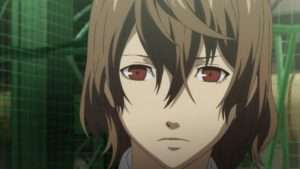 The 13th episode of Persona 5 the Animation, titled “Dreams and Desires”, will be broadcast tomorrow on June 30th, and preview images for it have been released. 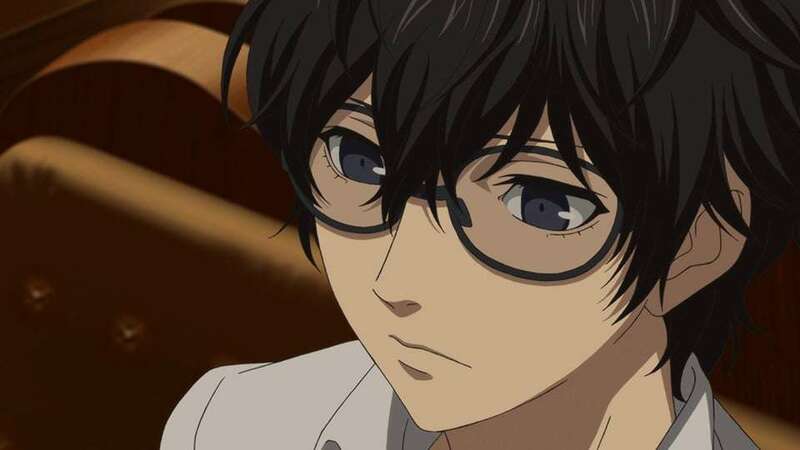 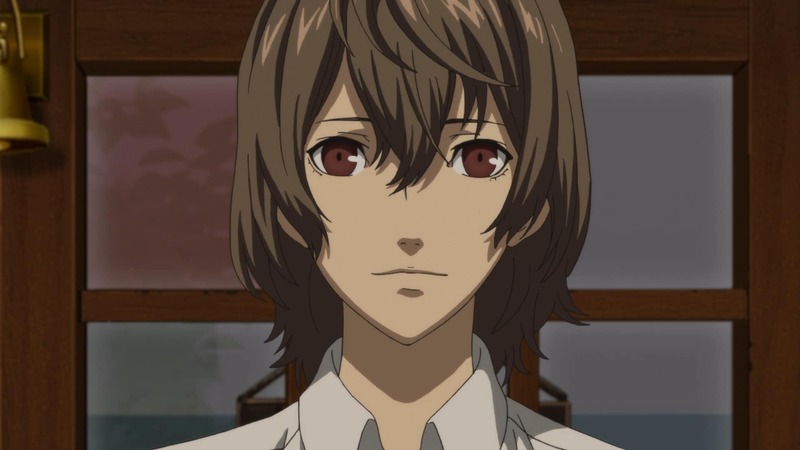 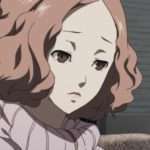 The Phantom Thieves successfully stole Kaneshiro’s treasure and have reformed him, and in doing so hear about the existence of “black mask,” an individual who also seems to be entering and leaving the other world. 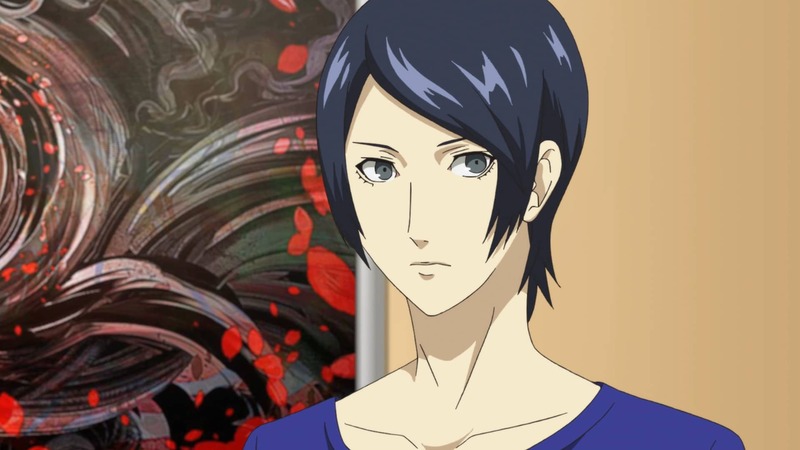 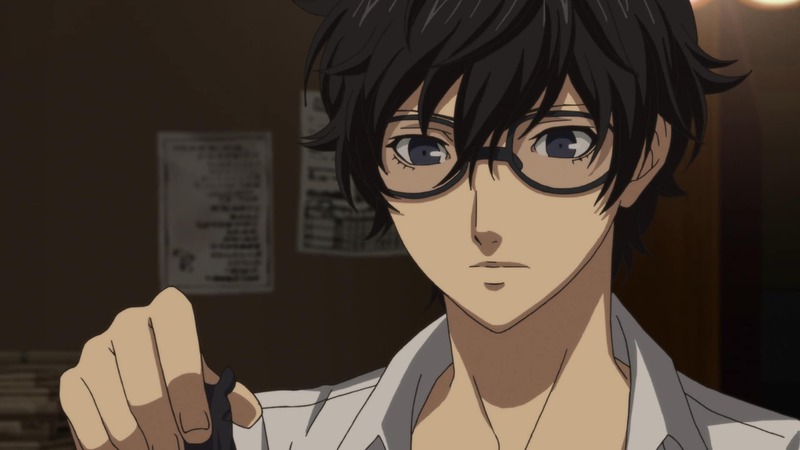 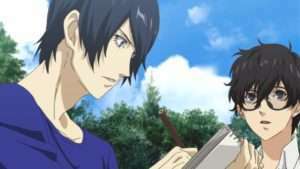 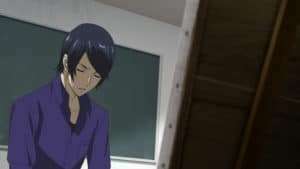 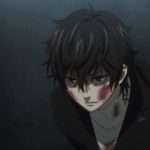 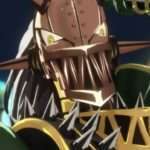 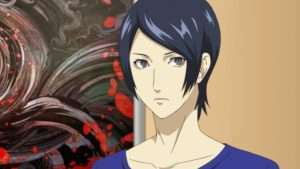 Separate from that, Ren helps Yusuke, who is having creative troubles with painting.